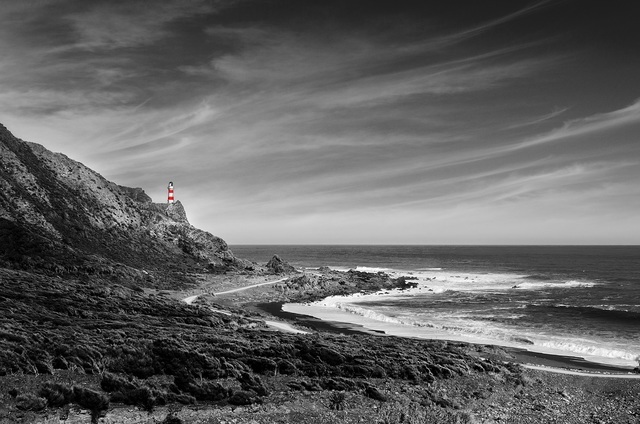 Lighthouse Gin is inspired by spectacular Cape Palliser on the southernmost tip on New Zealand’s North Island, each bottle containing a unique blend of nine botanicals including zest from Naval Oranges and Yen Ben lemons. Lighthouse handcraft their gin with water that travels from high in the Remutaka Ranges, filtering down to a spring beside the breathtaking Wharekauhau Country Estate. Lighthouse Gin is available to taste and purchase from Te Kairanga Wines.